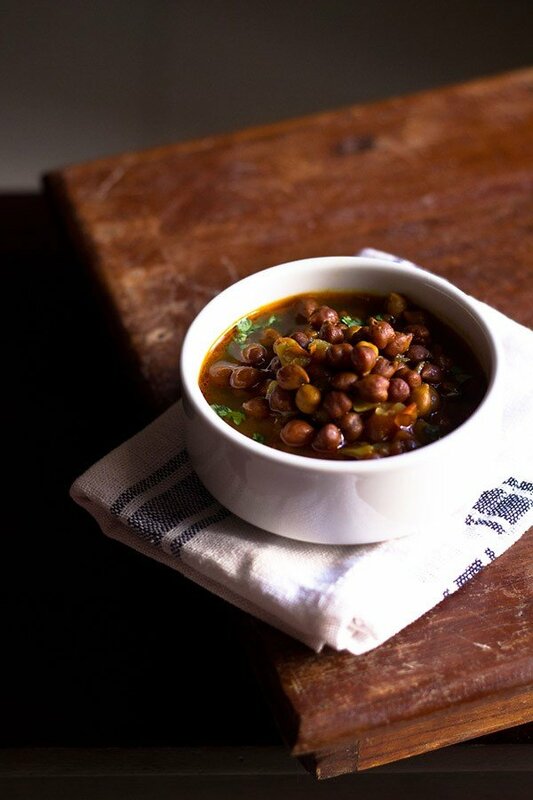 kala chana curry recipe is a mildly spiced and thin black chickpeas curry made in punjabi style. 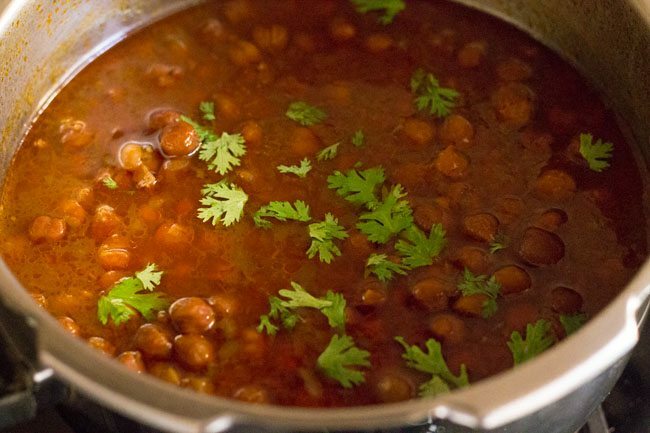 kala chana gravy recipe with step by step photos – this simple and delicious punjabi style black chana masala gravy is very easy to make and yet flavorful. 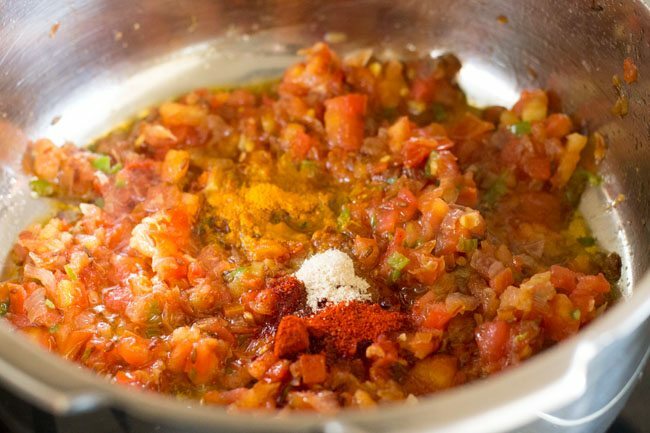 basic ingredients like onions, tomatoes and garlic along with the regular indian spices go into it. 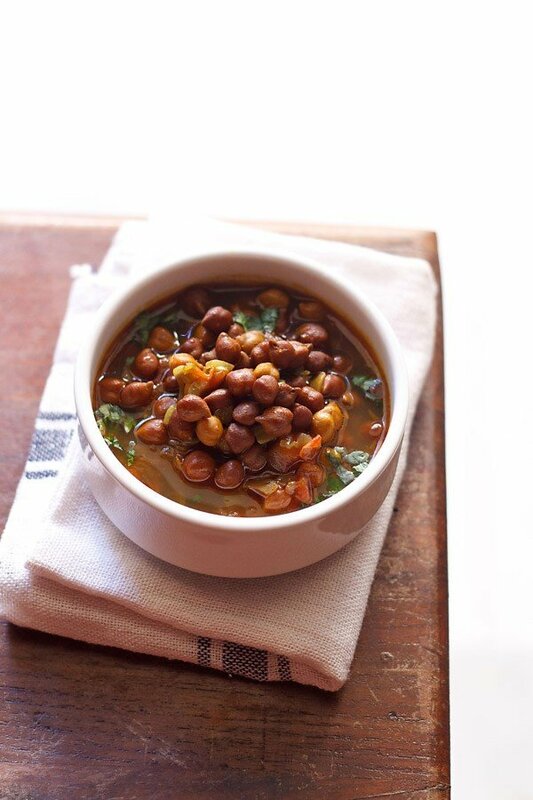 this delicious black chickpeas curry is made quite often at home. i have learnt this kala chana masala recipe from my mother in law. 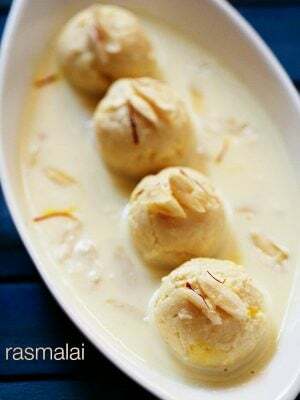 her recipes are always easy and made with basic ingredients. this kala chana gravy has a thin soup like consistency and is not thick or creamy. 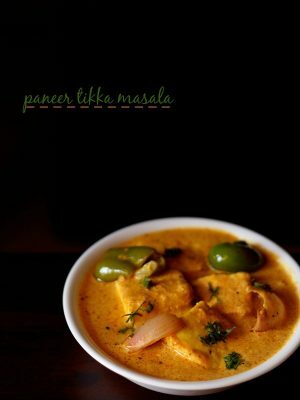 it can be relished as a soup or even had with steamed rice or chapatis. 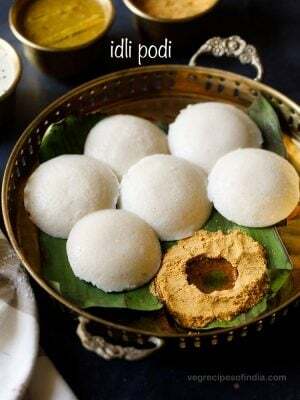 they actually go very well with plain steamed rice and this combo is filling too. 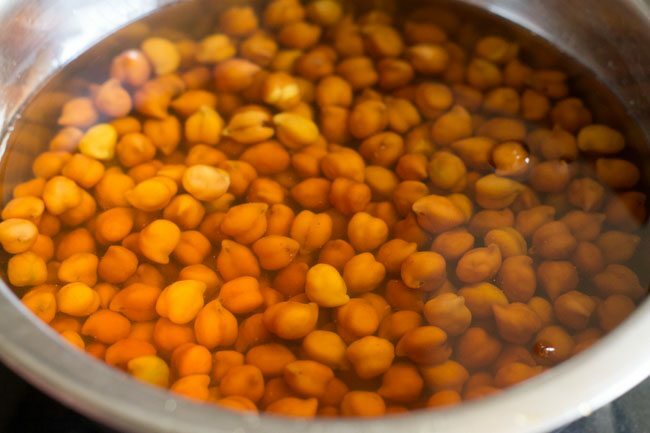 while making chana recipes, always soak the chickpeas overnight to soften them. when we make black chickpeas we don’t throw the water and use it for cooking. whereas for white chickpeas, we discard the water which is used for soaking them. i suggest to cook black chickpeas in a pressure cooker rather than cooking in a pot. 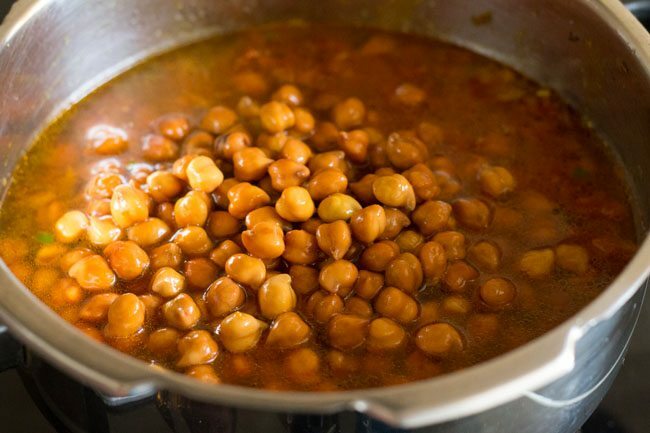 in a pressure cooker, the chickpeas cook much much faster than in a pot, which takes hours. if you like black chickpeas, then you can also have a look at a dry curry version which we call sookha or dry kala chana and is made during the navratri vrat pooja in north india. 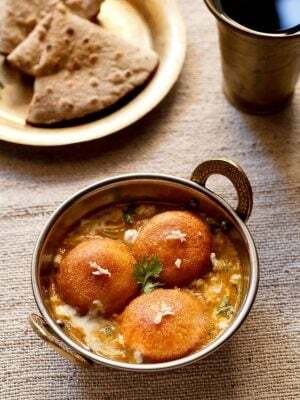 you can also check this spicy kadala kari recipe from the kerala cuisine and this ghugni recipe from the bihari cuisine. black chickpeas are a rich source of protein and is excellent for growing up kids and people who are into sports or need lots of energy. black chickpeas should be cooked really well. they might be difficult to digest for some folks. 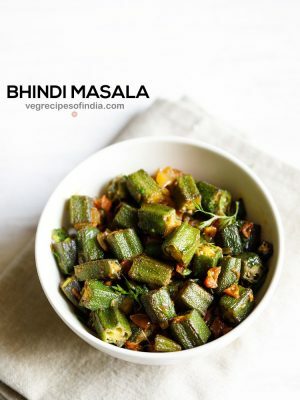 hence adding cumin and asafoetida help in the digestion. rinse black chickpeas a couple of times in water. then add 2.5 cups water and soak the black chickpeas or kala chana overnight or for 8 to 9 hours. in a pressure cooker, add 2 tablespoon ghee or oil. add cumin. let them crackle and then add finely chopped onions. 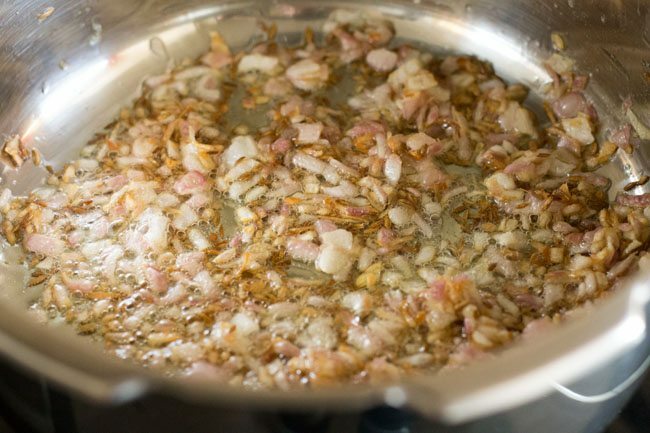 sauté onions till they become light golden. add garlic, green chilli and saute for 10 to 12 seconds . 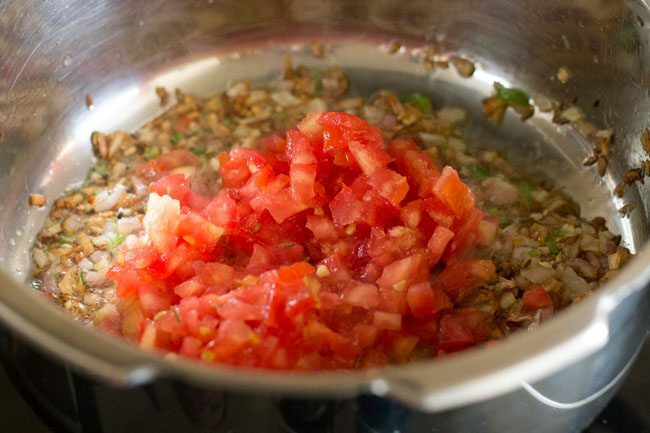 add finely chopped tomatoes and saute them till the oil starts leaving from the sides of the onion-tomato masala. add turmeric powder, asafoetida, kashmiri red chili powder and saute for 2 to 3 seconds. then add the kala chana along with all of the soaked water. additionally also add ½ to 1 cup water as per the consistency you want. season with salt and stir well. pressure cook chana on a medium to high flame for 8 to 9 whistles or more till the kala chana are cooked well and softened. lastly sprinkle the garam masala and stir. 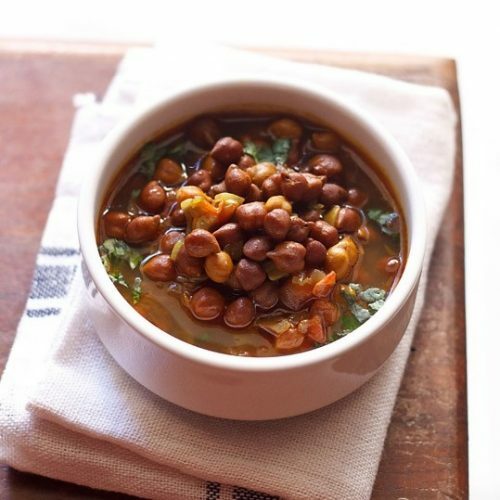 garnish punjabi kala chana gravy with coriander leaves. 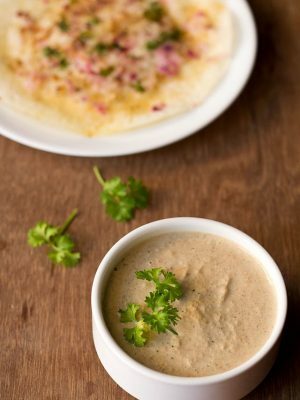 serve the black chana masala gravy with steamed rice, rotis or chappati. 1. rinse 1 cup black chickpeas (kala chana) a couple of times in water. then add 2.5 cups water and soak the kala chana overnight or for 8 to 9 hours. 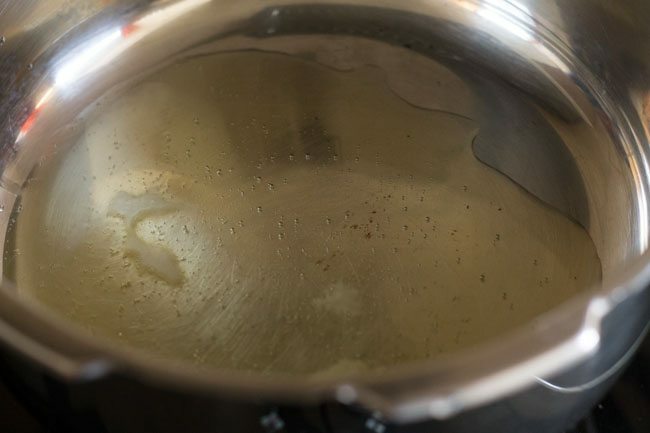 2. in a pressure cooker, add 2 tablespoons ghee or oil. 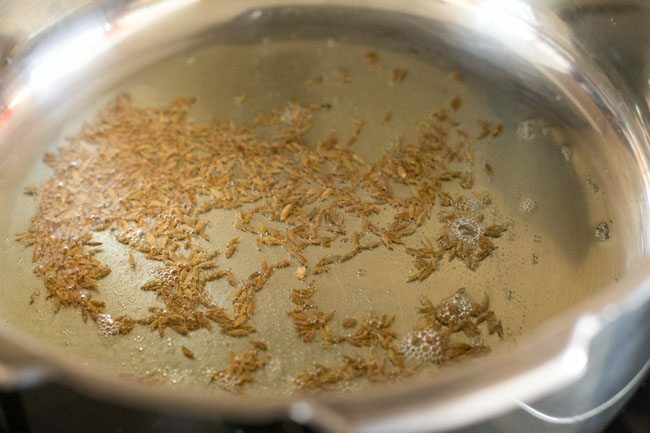 3. add 1 teaspoon cumin seeds (jeera). let them crackle. 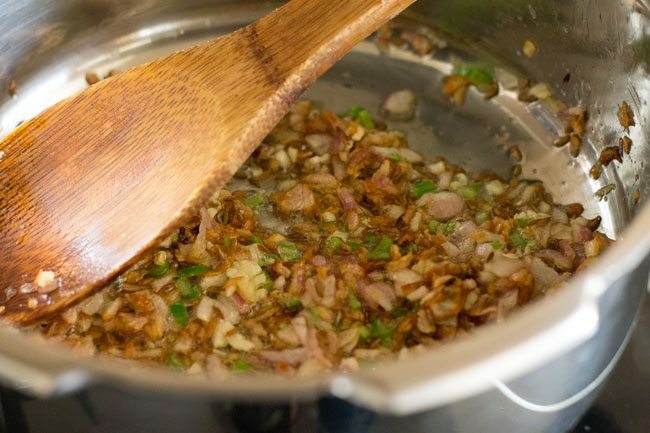 4. once the cumin seeds crackle, then add 1 medium sized onion (finely chopped). 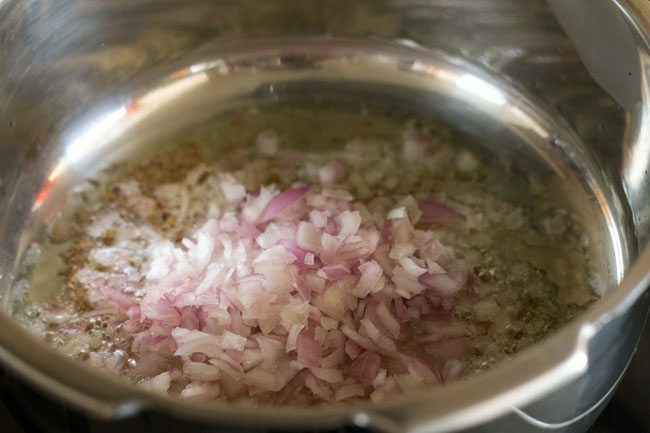 5. saute the onions till they become light golden. 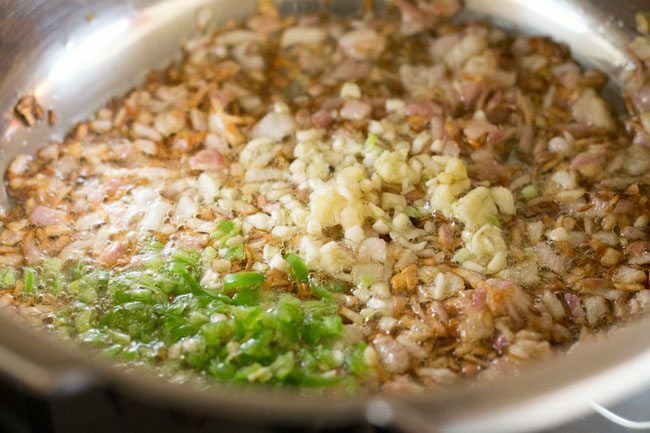 6. add 4 to 5 garlic cloves (finely chopped) and 1 to 2 green chilies (finely chopped). 7. saute for 10 to 12 seconds . 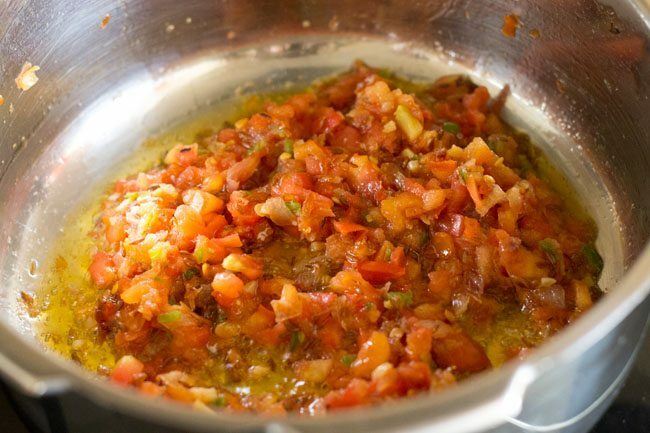 8. add 2 medium tomatoes or 1 large tomato (finely chopped). 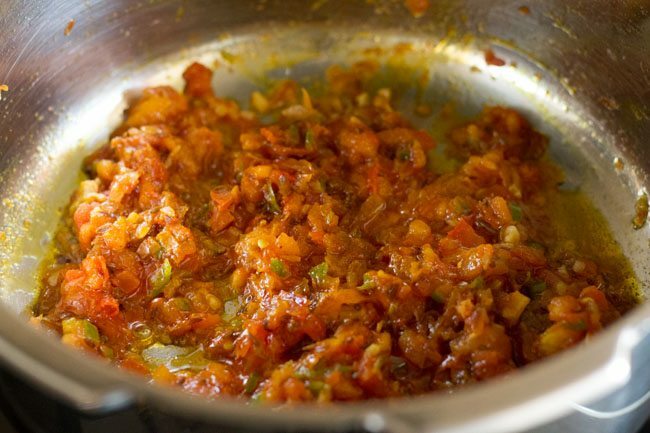 9. saute them till the oil starts leaving from the sides of the onion-tomato masala. the tomatoes will also soften. 10. then add ¼ teaspoon turmeric powder, 1 pinch of asafoetida and ½ teaspoon kashmiri red chili powder. 11. saute for 2 to 3 seconds. 12. then add the kala chana along with all of the soaked water. additionally, add ½ to 1 cup water or add as required. 13. season with salt as required and stir well. 14. pressure cook kala chana on a medium to high flame for 8 to 9 whistles or more till the kala chana are cooked well and softened. 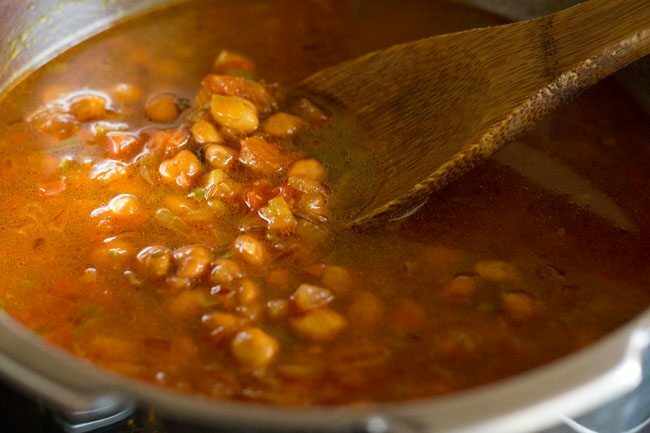 the chana should soften and be cooked well. 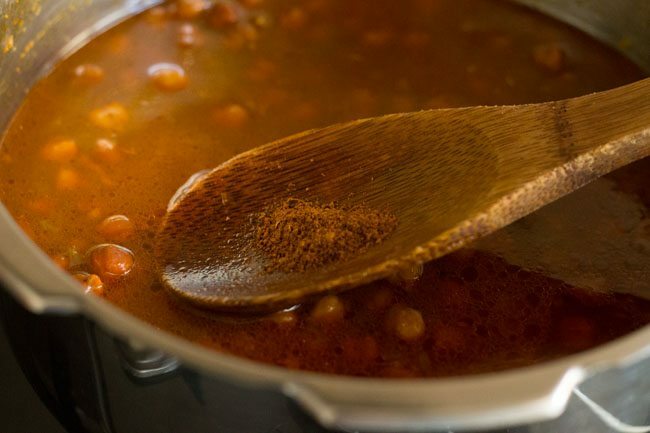 if there is too much of liquid in the gravy, then cook the chana without the lid, till some water evaporates. you can also mash a few chana pieces for the gravy to thicken. 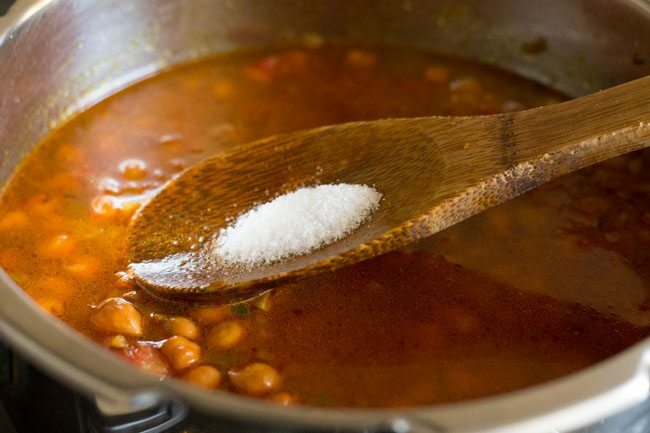 15. when you get the desired consistency in the black chana gravy, then lastly sprinkle ½ teaspoon garam masala. mix well. 16. add 1 tablespoon coriander leaves (optional) to punjabi kala chana curry. 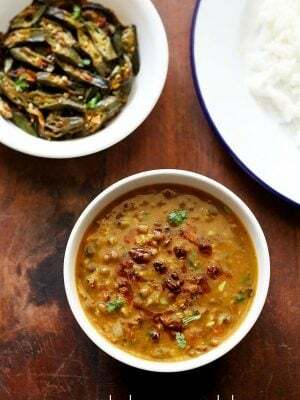 17. serve the black chana masala gravy hot with steamed rice, rotis or chappati. Absolutely easy and delicious, thanks Dassana. thank you eman for the feedback and the rating. If I don’t have a pressure cooker, can I simply cook in a pan until the chickpeas are soft? yes, of course, you can cook chickpeas in a pot or pan. do presoak chickpeas for at least 8 hours before cooking. also add water as required while cooking chickpeas in the pan. I made this twice now and it turned out absolutely delicious. Such a great recipe and one that doesn’t require lots of ingredients. So healthy too. I put a bit of besan (chickpea flour) in it to thicken it up a bit. Five stars. Thank you Dasana! thanks a lot ruby. of course to thicken some besan can be added. happy cooking. welcome kavita. glad to know this. Welcome Neha. Glad to know that you are liking the recipes and they are helping you. Thanks for sharing your positive feedback. Happy cooking. I cannot thank you enough for these amazing recipes!!! As always, this one was perfect as well!! Simple, yet so flavorful!! Welcome Prajakti. Nice to know that you liked the recipe. Thank u for the recipe..the taste turned out great..but thing is…the curry is watery..i want it to be a little thick..what should I do?? this curry is slightly watery. you can mash some chana and let it cook with then curry. take a handful of chana and grind in a blender or mixer with the curry stock. then add it to the curry and simmer till the curry becomes thick. or else you can mash with a spoon or masher. another option is to add mashed potatoes to thicken the curry. I added gg paste instead of only garlic and added lil coconut paste for thickness..this recipe is a big hit at home, thanks a lot dear. god bless. welcome aisha 🙂 thanks for positive feedback. so y do we need to sprinkle garam masala at th end n nt while cooking. wat if I add it while cooking wl it chnge th taste. you can add during cooking also. the flavors are best felt when you add them after cooking. generally garam masala made from spices which are sun dried are added when cooking. garam masala made from spices which are roasted are added after cooking is done. usually i sun dry spices when making garam masala. so i add them both while cooking as well as after cooking. hope this helps. Your recipes are very good. I tried every time. I am accumulating so much praise in my family as I was not very fond of cooking. thanks rupa for sharing this positive feedback. glad to hear this. 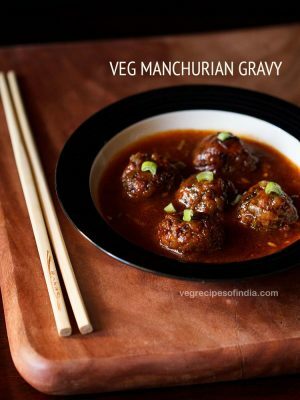 Any plans for non veg recipies ? abhay we are pure vegetarian so there won’t be any plans for non veg recipes.